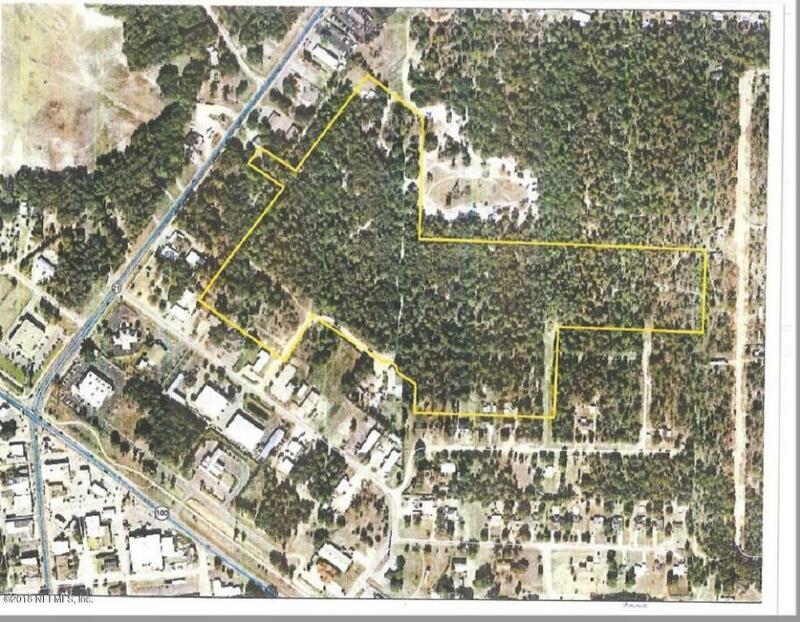 THE BOOM IS BACK BUT REDUCED ***-Retirement Concept LLC presents ''The Courtyards at Keystone Heights Fla'' a 39 acre downtown development that has plans designed & approved by the city of Keystone Heights & various other government agencies for 6 units per acre. 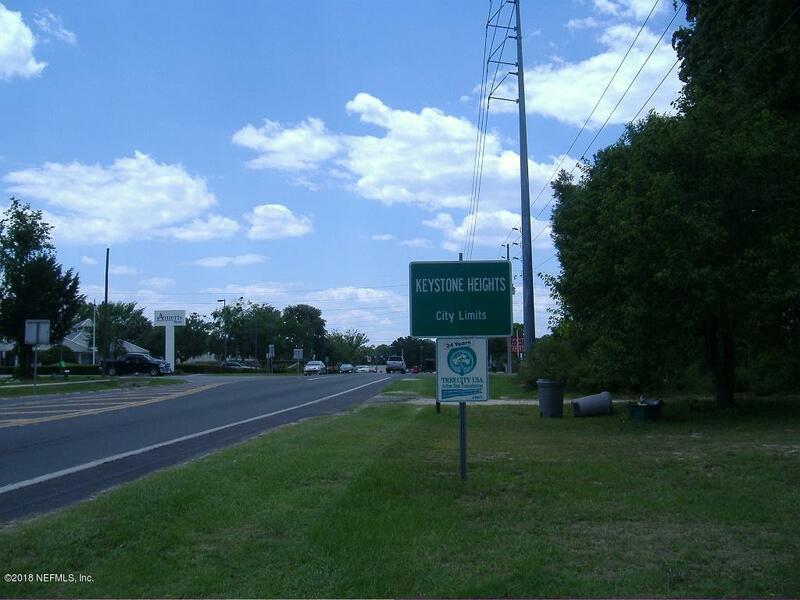 Keystone Heights Fla is no doubt a destination for those waiting to enjoy the amazing lake region. This area growth & especially the development opportunities will be in demand. The reason mainly being-water! 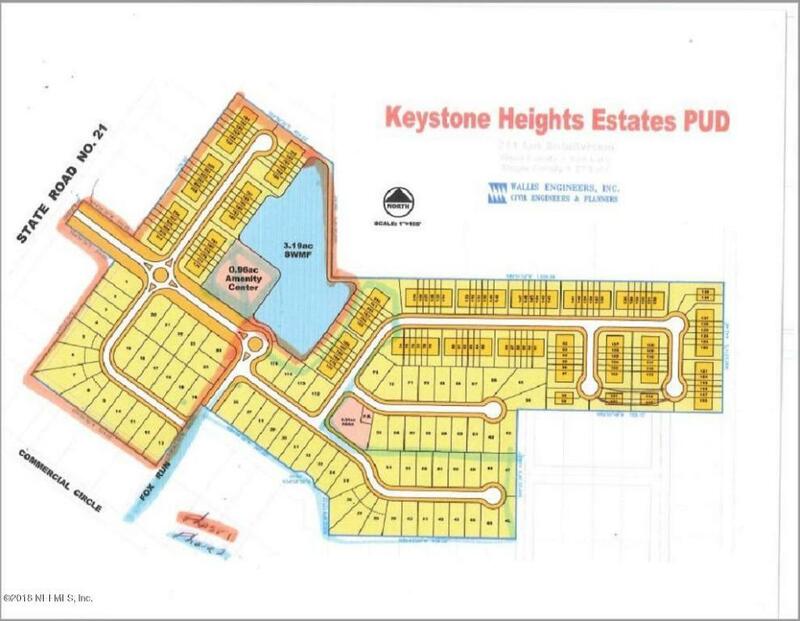 The area is known as the Lake Region & Keystone Heights is the center of it all. 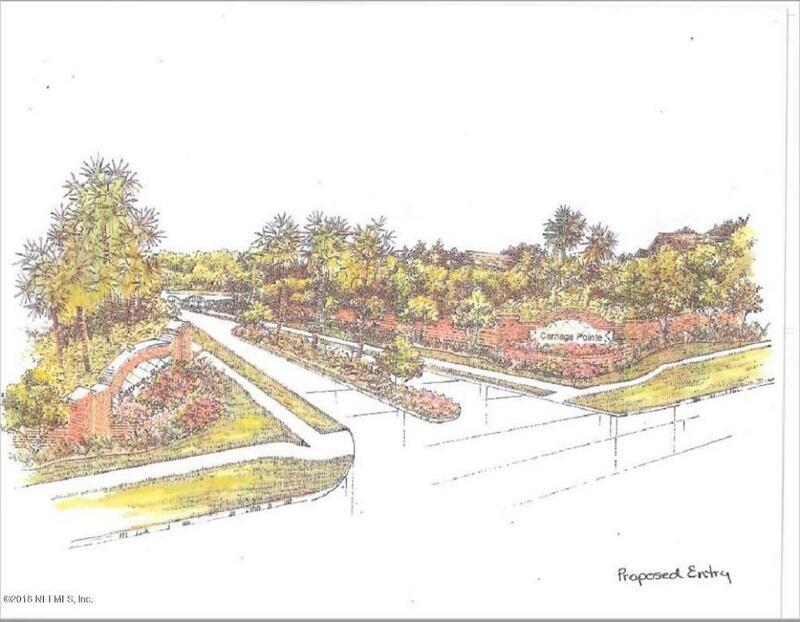 The 39 acres is located within walking distance of: Shopping, restaurants, swimming at Keystone Beach, parks, & more. Even commuting to Gainesville, Palatka, Starke & Middleburg is so easy. Call for additional details and plans.